If there's one vacation destination worthy of hosting the Obama family, it's Martha's Vineyard. 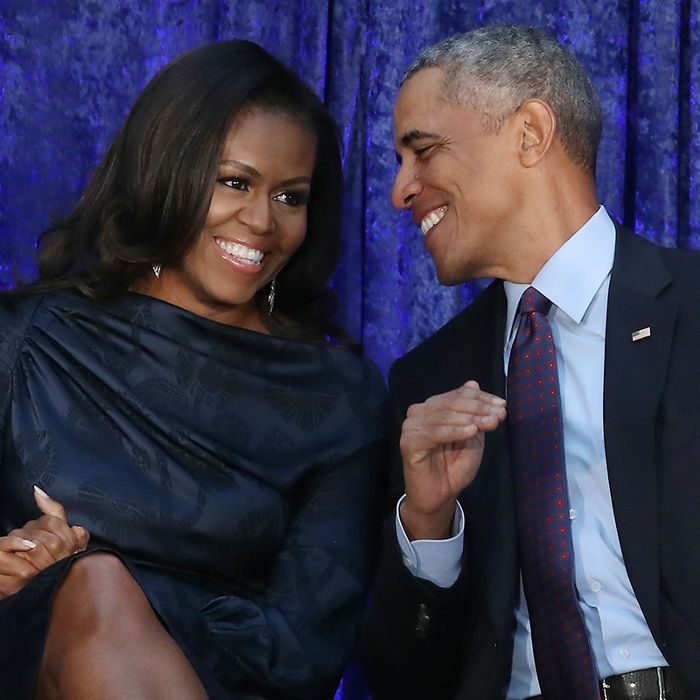 The former first family frequented the New England town, and in 2017, a real estate listing revealed the exact home where President Barack Obama, wife Michelle, and their daughters spent the summer of 2013. It hit the market for $17.75 million and was just sold for $15 million, People reports. Known as the Chilmark House, the 7000-square-foot residence was designed by Seattle architect Rick Sundberg and Falmouth landscape architect Stephen Stimson. Inside the luxe retreat, a living room with floor-to-ceiling windows reveals stunning views of the Atlantic Ocean and is known to feature a framed photograph of the Obamas. The home seamlessly transitions from indoors to outdoors—even the chef's kitchen leads to an alfresco patio cooking area. Six bedrooms are all decorated in modern New England décor while the five baths are coated in rich marble features. In addition to the stunning interiors, the property is fitted with a quaint two-bedroom cottage perfect for hosting guests. The backyard features a luxurious infinity pool, which appears to spill right into the ocean beyond the lush greenery at the edge of the property. Finally, a private dock offers access to Chilmark Pond, perfect for a morning canoe. Take a tour of the former first family's idyllic Martha's Vineyard vacation home below.